Are you planning to take a trip to the lovely Mediterranean island of Malta for your next holiday? Then why not book a Chevron Holiday at the luxurious db Seabank Resort & Spa in Mellieha. This all-inclusive hotel resort means that you can relax and enjoy your holiday, knowing that everything is taken care of. One of the major reasons that people choose an all-inclusive holiday is of course that the food is included, meaning that you can simply pick and choose when and where you would like to eat. 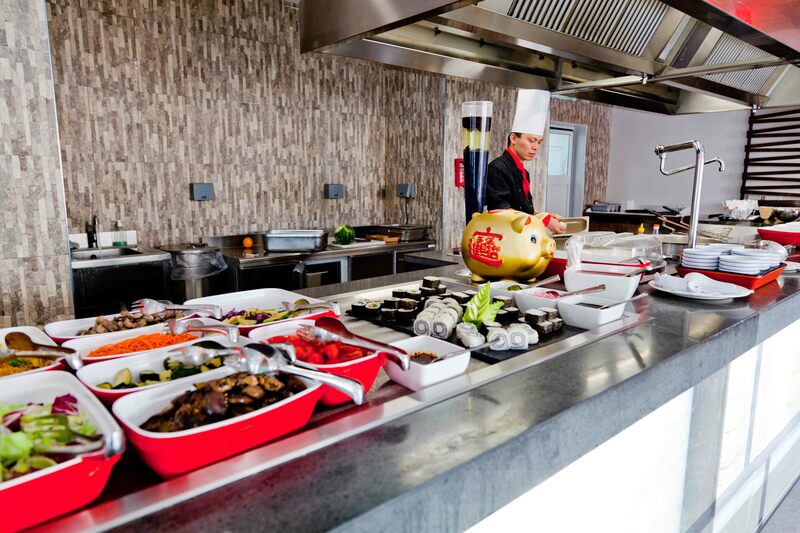 The db Seabank Resort & Spa offers a range of dining options suitable for any taste. 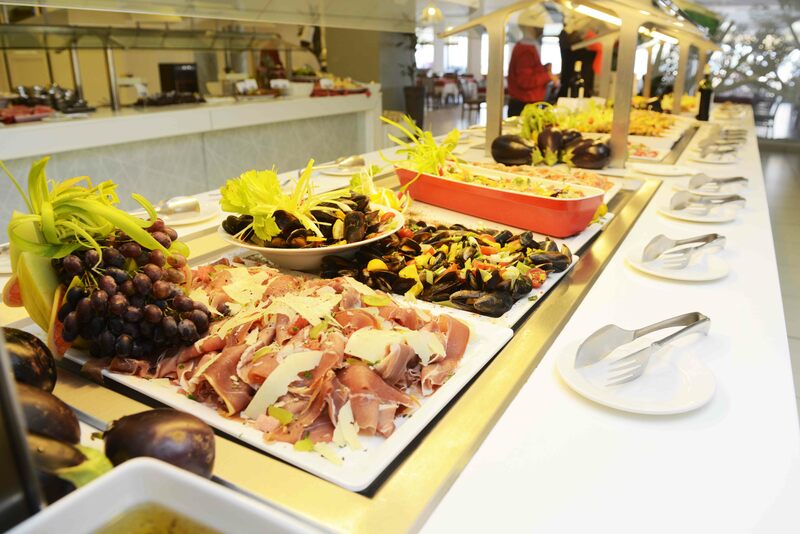 Start the morning off with a freshly cooked hot and cold continental style buffet breakfast that is served between 7.30-10am at the Coral Restaurant. If getting up early isn’t your thing, especially when you’re on holiday, then you can partake in the late continental breakfast from 10am-12pm.A delicious buffet-style lunch is served from 12-3pm and features healthy and delicious salads, freshly prepared pizza, pasta and tasty grill (certain to suit any palate) and that’s not even mentioning the mouth-watering dessert selection to choose from. Afternoon snacks are available from 3-6pm, and ice-cream is available nearly all day from 12-9.30pm; the perfect way to cool down and treat yourself. In addition to this, a selection of hot and cold beverages (both alcoholic and non-alcoholic) are available from the main and pool bars and restaurants. Offering a range of international bottled and draft drinks, as well as a decadent cocktail menu, you can cool down with a nice cold drink. For breakfast, brunch, lunch and snacks, visit the main hotel restaurant (the Coral Restaurant) which offers international buffet style cuisine, and the Laguna Pool Restaurant which serves Mediterranean style grill buffet of brunch, lunch and snacks throughout the day. When it comes to dinner, which is served from 6-10pm, you can choose from different buffet restaurants each offering different dishes. db Seabank Resort & Spa offers different themed restaurants onsite; L-Orjent Asian Restaurant with its live-cooking station and buffet-style dining, El Rodizio Brazilian Restaurant serving cooked meats carved at your own table, the Jungle American Style Buffet perfect for families, La Pellicola Restautant an authentic Italian trattoria, and the Tramun Taghna which is a bistro, café and grill with breath-taking views over the bay. Please be aware that dining at these restaurants requires a booking which can be made during the day at either the main Coral Restaurant or the Laguna Pool Restaurant. To find out more about the flexible dining options at the resort, please click here. If you are seeking some rest and relaxation, then head to the extensive modern spa centre at the resort. There you will find a sauna, steam-room, relaxing area, Jacuzzi and an indoor pool where you can enjoy some de-stressing and pampering time. Why not drop the children off at the Kids Club before heading to the adult only pool for some peace and quiet. For a more active day, try out the non-motorised water sports and other sporting activities such as volleyball that are available for a wide variety of ages. From diving to snorkelling, experience the sparkling and warm Mediterranean Sea in the most beautiful of settings; click here for more information on the water sports available. As the long hot days drift into evening, nightly entertainment lets you wind down with a nice cocktail as talented performers amaze the audience with their singing, dancing and acrobatics. Prefer a cosier evening in your room? 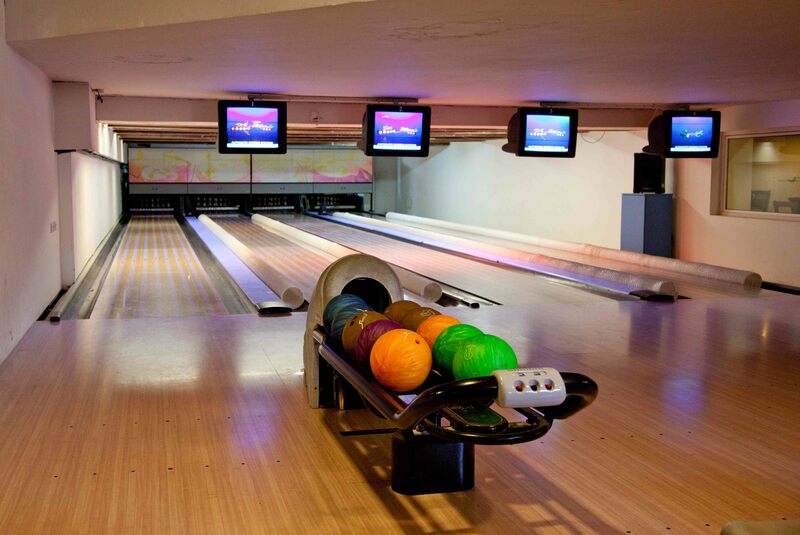 All accommodation includes a flat-screen TV with satellite channels and complimentary Wi-Fi. There is nothing quite as relaxing in knowing that everything is taken care of on your holiday; from the food to the drink and even to the entertainment. 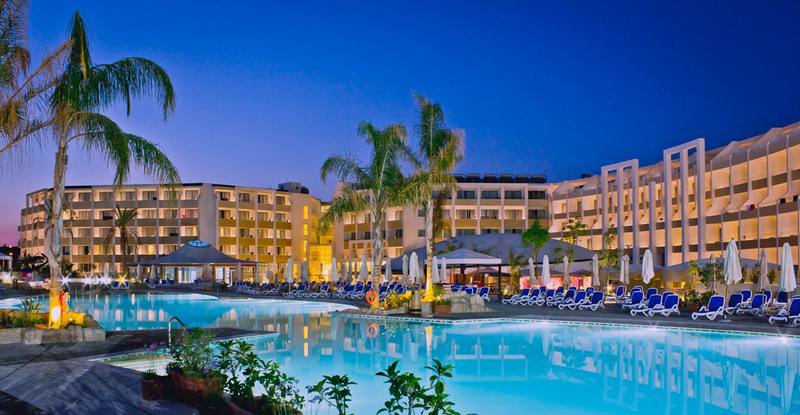 To find out how to book your dream all-inclusive holiday at the db Seabank Resort & Spa, click here.